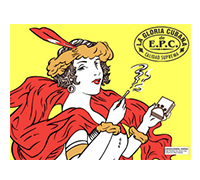 La Gloria Cubana was founded in 1885. 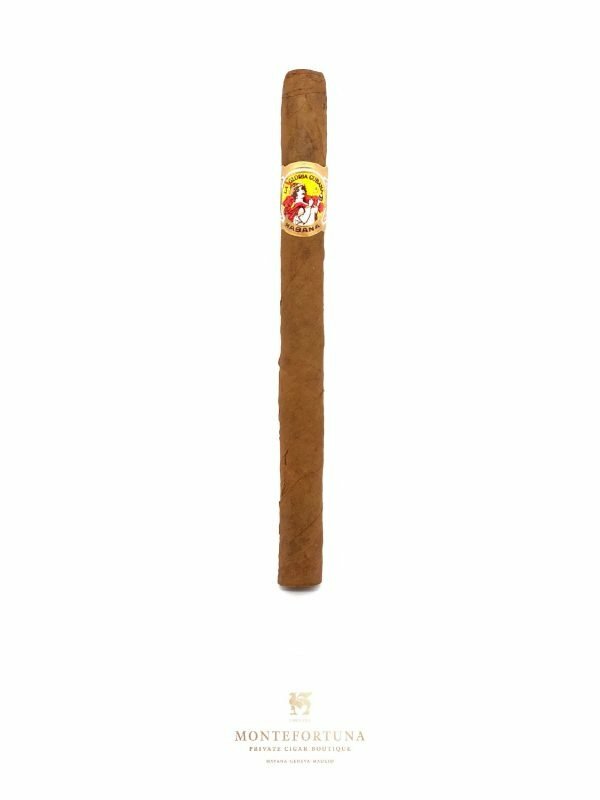 Its history has had ups and downs. 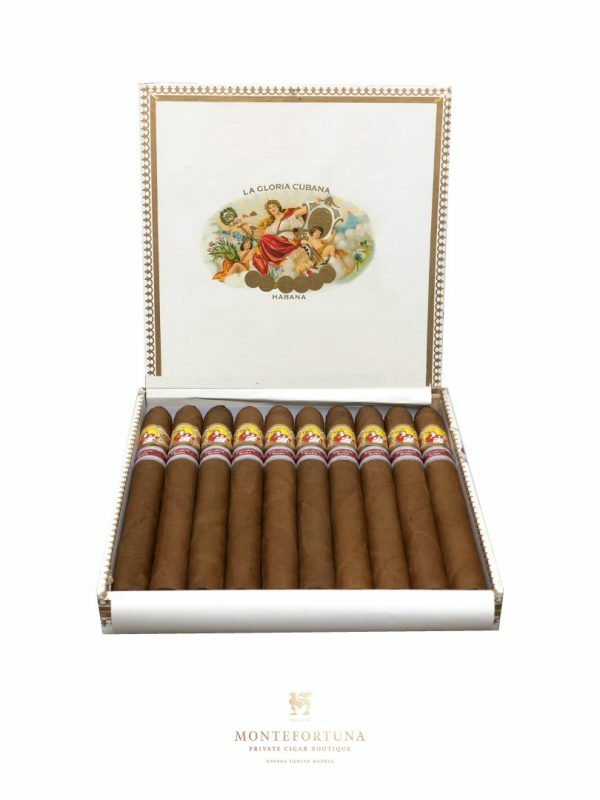 Its production ceased after the revolution it was resurrected in 1965. 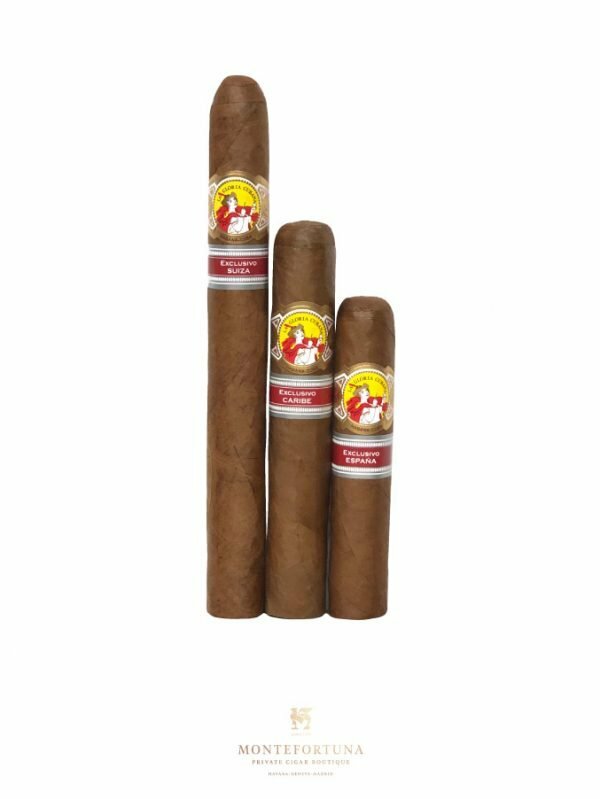 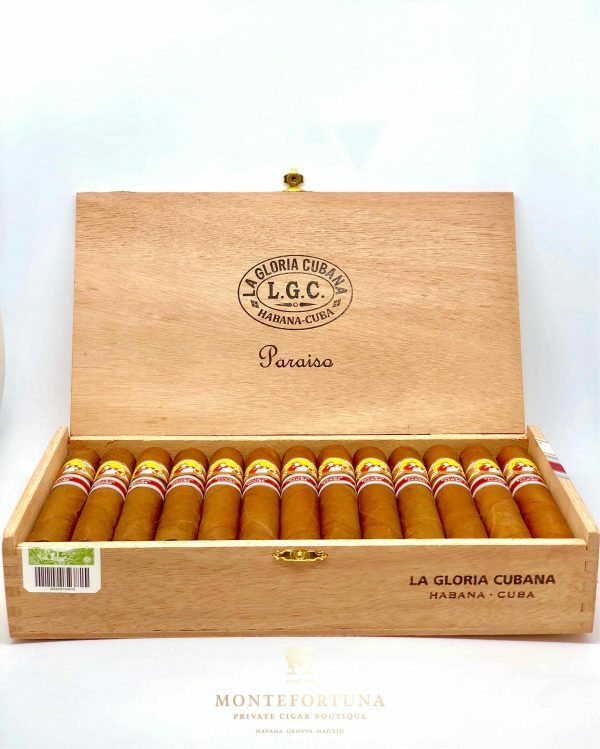 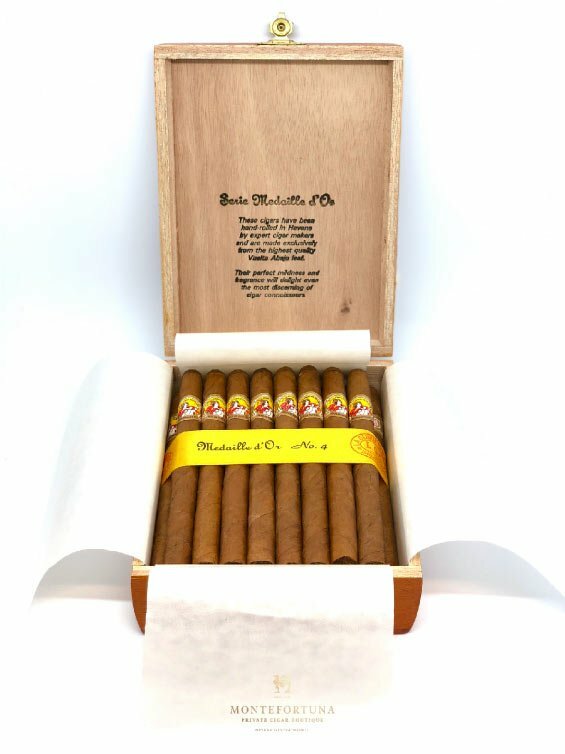 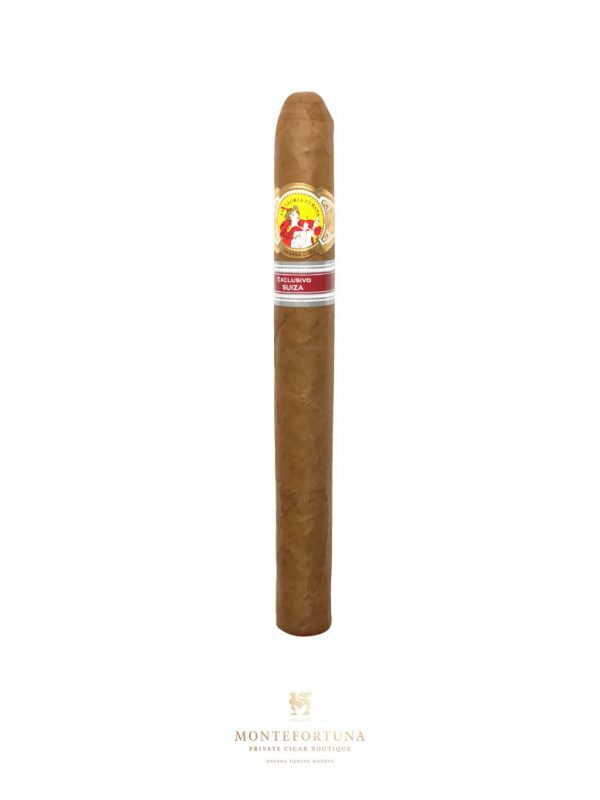 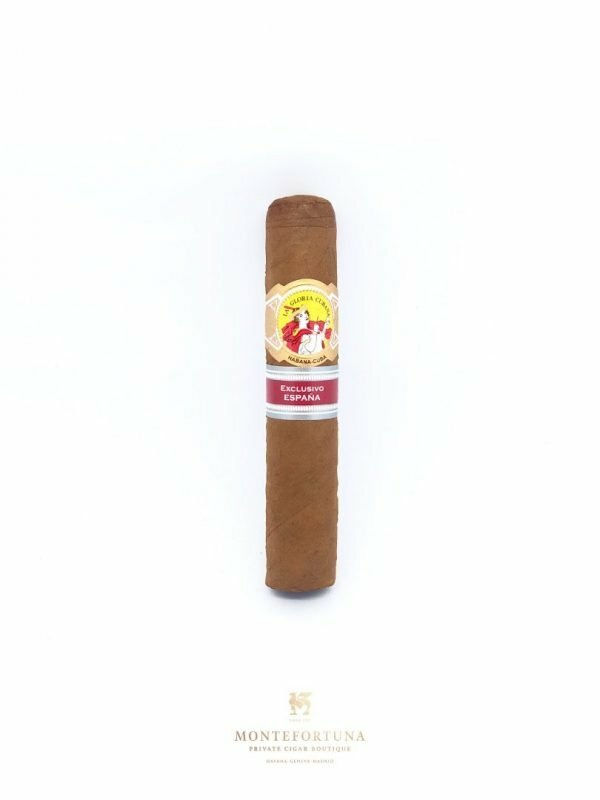 Their variety is small but it is considered to be one of the best Cuban brands. 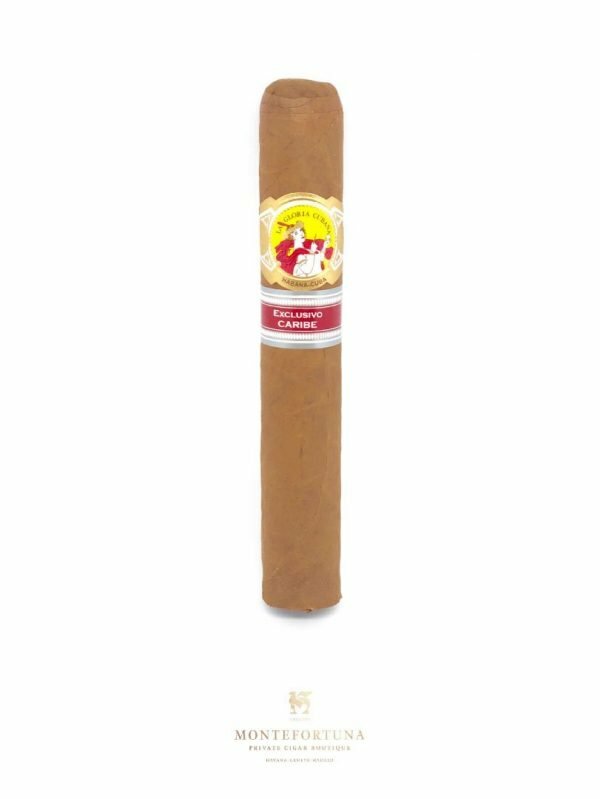 Among their selection you will find the Medaille d’Or line, Edicion Regional Caribe and you will find them at the Montefortuna Online Cigar Boutique.